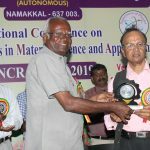 Dr.B.Kaviethra Nandhini., B.E, MBA, MS(Edu), Ph.D. born into a family of Educators at Coimbatore who instilled a love of learning and brought up bright (by Dr S.N.Subramanian and Dr.S.Rajalakshmi who established the highly reputed SNS Group of Industries and Educational Institutions at Coimbatore), Dr. Kaviethra Nandhini Babu is functioning as Secretary of V. Ponnusamy Educational trust, which runs several Educational Institutions of repute at Namakkal, Tamil Nadu. She earned many Educational qualifications from renowned institutions right from her schooling. During her career, she had exhibited her skills not only in studies but also as a leader throughout from her college days as Secretary of Students union at PSG College of Technology, Coimbatore to her Professional Life as Secretary of Selvam Educational Institutions, Namakkal. She is basically an Engineer armed with a Bachelor’s degree in Electronics and Communication Engineering, a Masters in Business Administration and second Masters in Education added with a Doctoral degree in Business Management, where she completed her Research on the educational policy of the country in the light of globalization. She has more than a decade of rich experience in the overall administration of Educational Institutions managing more than 8000 students and about 700 Staff members. As a practicing Edupreneur, she is totally committed with determination, dedication and passion in whatever she does in order to be highly successful. 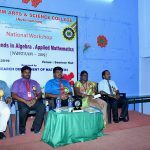 This helped in a big way and she has become the backbone for the success of Selvam Educational Institutions – Namakkal. During the course of her growth path, she could develop entirely new paradigms for learning system and paved the way for the Group to demonstrate boldness, creativity, and impatience with stale truisms that young minds need and deserve. 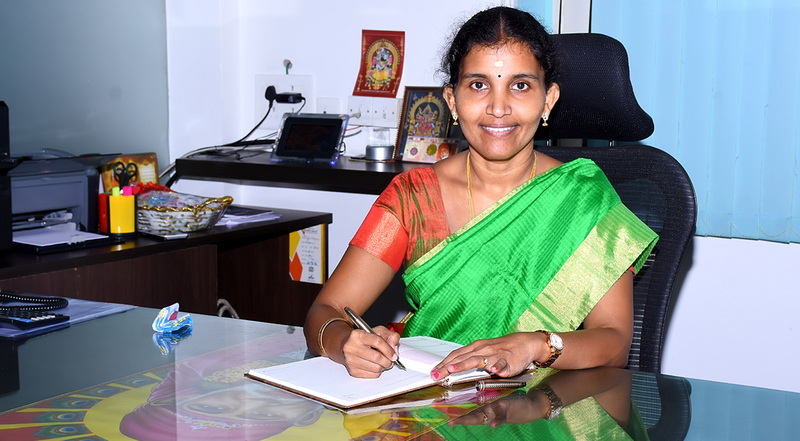 Dr. Kaviethra Nandhini Babu aims at not only educating the young to be successful Engineers, Managers and Entrepreneurs but also to churn out socially responsible human beings of tomorrow. At Selvam Institutions, she makes all the stakeholders believe that success comes from a relentless focus on initiative, innovation and execution. These concepts are not only vital to the development, but also to the sustainability, she says. She won several awards and rewards during her career and recently she received the “Mother Teresa Educational Excellence Award” from International Institute of Education and Management for her Extempore Outstanding Achievements in the field of Education. Being a woman, wife, mother, and an administrator, she had many critics, but also very fortunate to have a wonderful family who supports all her activities. 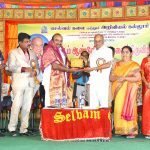 All her efforts are blessed by the Chairman of the Group Dr. P.Selvaraj who is also the Chairman of the prestigious National Egg Coordination committee and by her loving Husband Dr. Babu Selvaraj. Her dream is to continue to share her passion for learning, love for helping the needy, and enthusiasm and dedication as an educator.